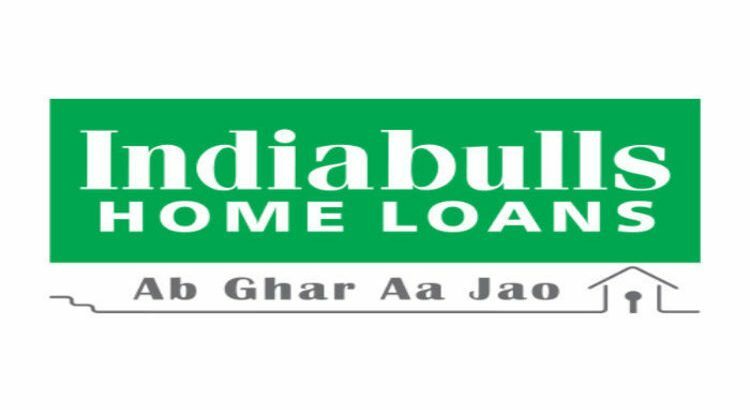 The former Deputy Governor of the Reserve Bank of India (RBI), SS Mundra has been appointed as Independent Director on the Board of Indiabulls Housing Finance for a period of three years, effective August 18. Mundra has earlier served as the Chairman of Bank of Baroda and an Executive Director at Union Bank of India. He was the Vice-Chairman on the OECD's International Network on Financial Education and is on the Governing Council of several financial research and academic institutes. SS Mundra is a former Deputy Governor of the Reserve Bank of India (RBI) till July 2017.